HCL has positioned itself as the largest technology distribution company in the market with an effective pan-India presence and a wide array of multi-brand IT products. It also has a huge after-sales support network which enables its client organizations attain and sustain a competitive edge. All these factors have earned the Enterprise Distribution business of HCL Infosystems a revenue growth of 72 per cent year-on-year. "HCL Infosystems has the largest Technology Distribution and Post-Sales Support Network in India. We provide our clients and channel partners with a unique combination of Choice of multi-brand IT Products and Capability of world-class IT services. In terms of distribution strength, HCL Infosystems has an unparalleled reach with a network of almost 3,500 channel partners, including more than 800 deeply specialized enterprise distribution partners. Our pan-India network presence covers 15,000 cities and over 600 districts. In the last financial year, the Enterprise Distribution business recorded its highest-ever revenue growth of 72 per cent y-o-y. We are further expanding the enterprise product portfolio with the addition of leading international technology brands," says Bimal Das, Joint President - Enterprise Products Distribution Business, HCL Infosystems Ltd.
Partnerships HCL Infosystems has partnered with many leading brands in the IT industry and by strengthening the principal company’s enterprise presence it aspires to become their most trusted choice. “HCL Enterprise Distribution has partnerships with the leading global brands across the Enterprise IT space. We aim to be recognized as the first and most trusted choice for Principals, by strengthening their enterprise presence through our extensive pan-India network of deeply specialized enterprise distribution," says Bimal. Strengthening Partners With a pan-India partner network of 3,500, HCL has a strong partner base which enabled the company to provide better services to its clients. While helping its partners grow, it also assists them in pre-sales, sales process and post-sales stage. 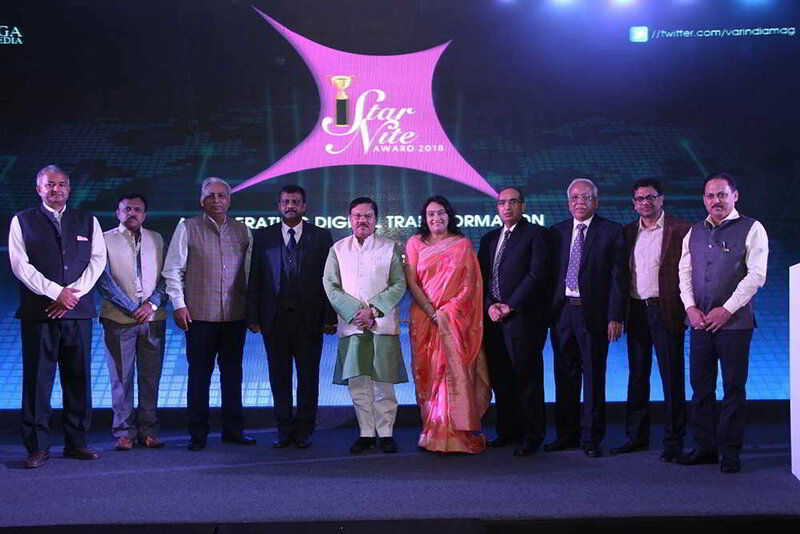 “HCL Infosystems has a large network of 3,500 channel partners, which enhances the service experience of its consumers by providing a vast array of services available across the country. We have a dedicated and skilled team of business development managers to support our channel partners. In terms of pre-sales practice, we provide Mobility, Security and Device management. Our solution-based VAD structure extends support in all the stages of sales process. In the pre-sales stage, we offer Consultancy Services, end-to-end technical support for quotations, Presales & Sales Trainings and Joint Customer Meetings. In the Sales Process – Sales & physical deployment of IT technologies: Installation, Configuration, Optimization & Logistics. In the post-sales stage, we support our clients with Maintenance, Training, Technical seminars and after-sales support services,” explains Bimal. Moreover, he also mentioned that customizable enterprise solutions give the company a competitive edge in the market. “The development of customizable enterprise solutions make us a competent player in providing a vast range of services to the leading OEMs in the technology space,” adds Bimal. Disruptive Technologies With the evolving technology landscape, the demands of the customers are also changing. To align itself with technology and customer demands, the company is investing in the emerging and disruptive technologies. “The increasing impact of technology enablement is resulting in rapid evolvement of client needs and expectations. HCL Infosystems is focussing and investing in emerging technologies such as Cloud, Mobility and IoT to serve as the technology Lifecycle Partner for Enterprises in today’s disruptive business scenario. 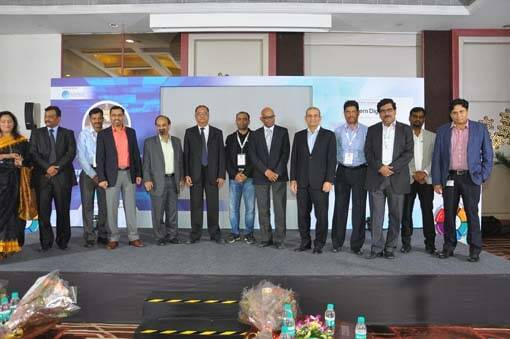 HCL Infosystems has made significant investments over the past few years into the cutting-edge offerings and capabilities around the emerging technologies services such as IoT capabilities, Security capabilities, mobility capabilities, Cloud capabilities, Mobility & Analytics space to stay ahead in the disruptive market scenario. Our global services business has started to generate significant high-margin sales pipeline in the emerging services space of infra-application integration, Cloud and IoT,” explains Bimal. Growth Engines Enterprise business is among the growth drivers of HCL Infosystems and the investments made in this segment are reaping dividends for the company. 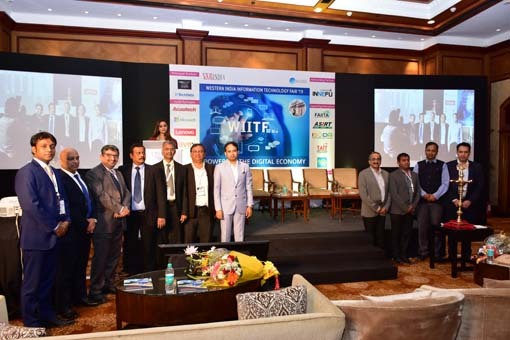 “The conscious focus and investments in the Enterprise Business are already yielding results; and the overall value proposition around Technology Lifecycle Partnership is seeing positive traction,” asserts Bimal. To achieve the aim of being the preferred technology partner, HCL has framed a unique marketing strategy that utilizes the capabilities and assets of the company. “HCL Infosystems has designed a new Go-to-Market called ‘Enterprise 360’ that effectively leverages our diverse capabilities and assets. Enterprise 360 synergizes our strengths across Services, Products and Solutions and is designed to fulfil our mission to be the preferred Technology Lifecycle Partner for our clients,” concludes Bimal.